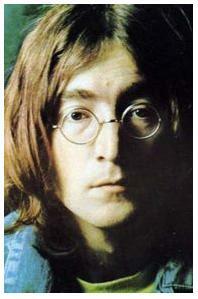 John Lennon, born in 1942, was an English singer/songwriter, artist and peace activist. 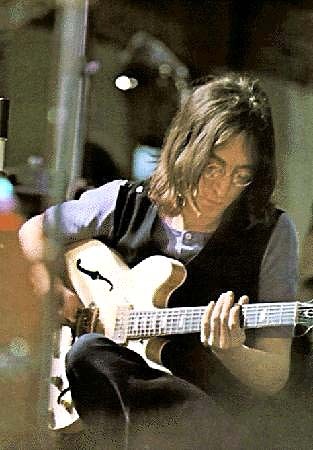 Although best known as the founder of The Beatles, he recorded many hits on his own during a successful solo career in the years after the band broke up. He was married twice and had two sons. 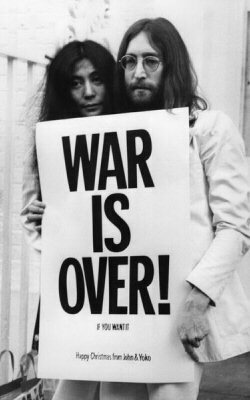 In addition to making music, John and his second wife, Yoko Ono, spent several years staging odd public demonstrations of performance art, in support of various political causes. 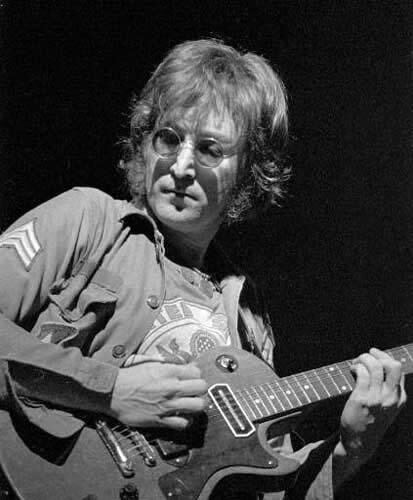 On December 8, 1980, one month after the release of his long-awaited comeback album, John Lennon, age 40, was shot to death at the entrance to his apartment building in New York City. His killer was a mentally ill fan who had gotten his autograph earlier that day. Say, whatre you doing in bed?